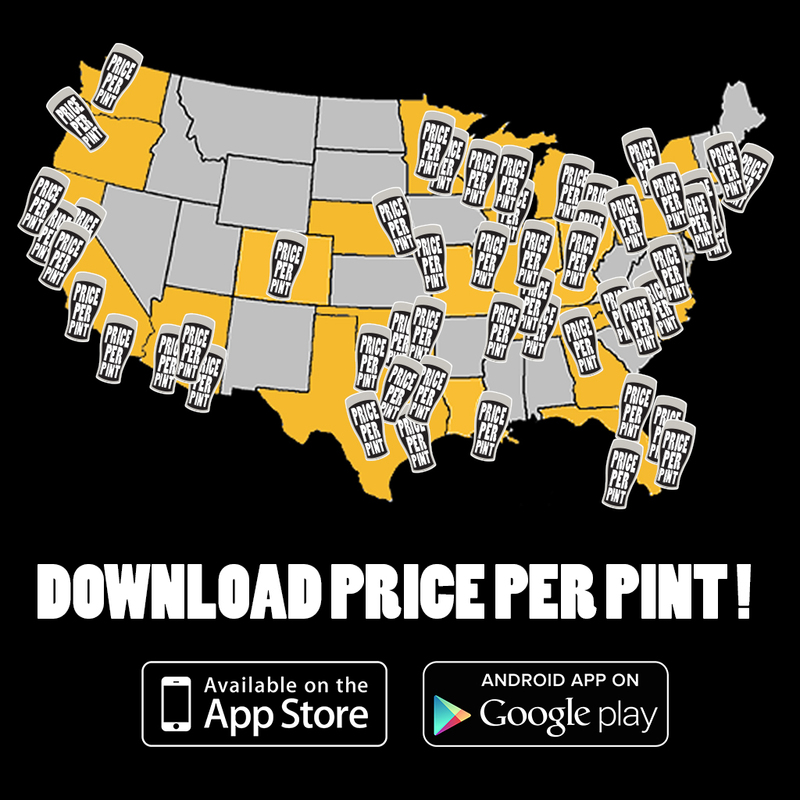 Price Per Pint: Find Your Favorite Beer, Cheap! Lucky for you, navigating the USA's largest realtime database of beer, wine, and drink prices is simple! On the left side of the home page, you can refine your search using filters to select a drink type, a day and time, and a city based on your preferences. Once you click the search button, BOOM, the map will begin to populate with the price of the drink and selected time you have specified. You can click on the bubbles that display the price of your selected drink to see the price of other drinks and information at the selected establishment. As I'm sure you are wondering, some of the bar icons are red instead of the normal blue. The red icons (or 'shouts' as we call them) represent establishments that have a daily specials that are not reflected in out day-to-day pricing structure. If you have questions, comments, or suggestions, just scroll down and send us a message using the contact us feature. We would love to hear from you! Tell Us About a Bar that's not on our list!